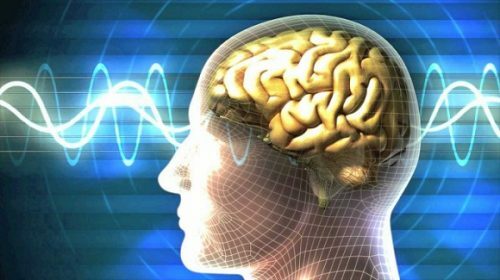 Home brain working Midbrain Activation for Adults and Why it is Necessary? Being able to use the right, the left and the mid parts of the brain is a beautiful thing. It just improves one’s abilities and potential in life. Midbrain Activation is not only advantageous to children alone, but also to the adults. The brain contains cells that help us to think and plan for our lives. As we grow, these cells get used up which makes a person to have a short memory, take long to think and also act. Midbrain activation for adults drives the subconscious to become aware and operate in a conscious state. It also brings the right and the left hemispheres of the brain to coordinate and function in a better way. In this way, one is able to make better decisions in his professional life and other activities. What is midbrain activation for the adults? There is no major difference between midbrain for children and that for the adults, though, for the case of adults, it may be performed in a short period of time. During midbrain activation for adults, they are trained to engage in activities that improve and enhance their brains. The activities not only bring about better performance but also strengthen the brain. Activities like yoga, dancing, meditation, and involving in new tasks can improve the brain. Professionals engaged in big decision making, those with a fading memory and brain capacity, plus those who want to make their lives better can go in for midbrain activation. Some of the advantages of Midbrain activation for the adults are: improves the intuitive abilities, better decision making, and better memory, helps one get new skills and abilities, for example, reading while blindfolded and better judgment. Other benefits of midbrain Activation for the adults are generally centered on the improved function of the brain. Regardless of the age or profession, any adult can go in for midbrain activation. There is always a need to improve ourselves as we grow that is through learning new tricks to make us better. Midbrain programmes are a leading key for this purpose.